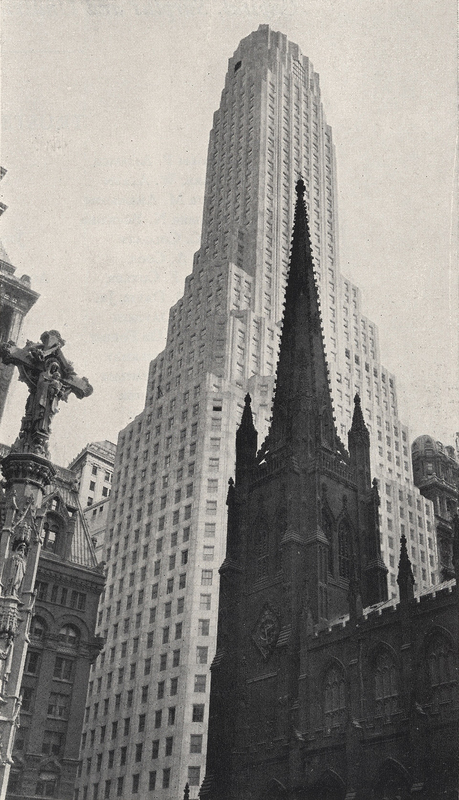 One Wall Street, completed in 1931, was built as the headquarters of the Irving Trust Company. 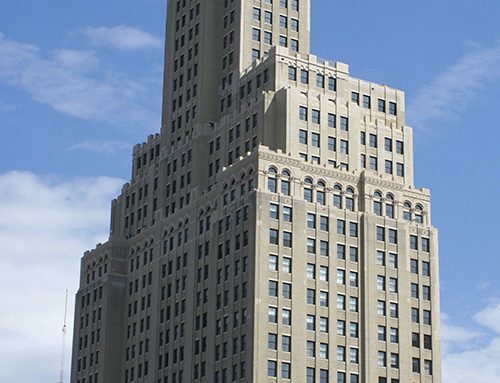 This limestone clad art deco skyscraper was designed by Ralph Walker of Voorhees, Gmelin & Walker and occupies some of the most prominent real estate in New York City. 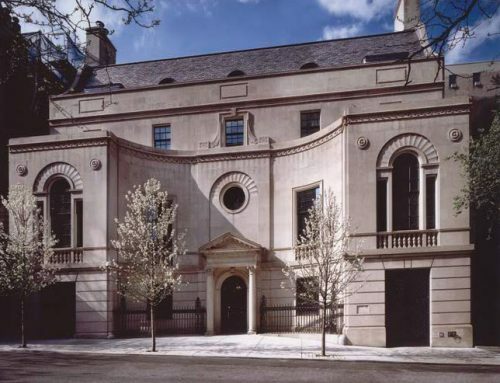 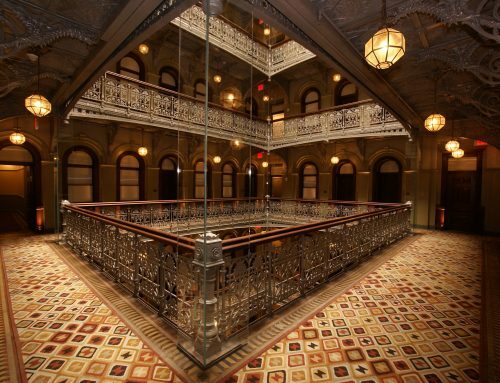 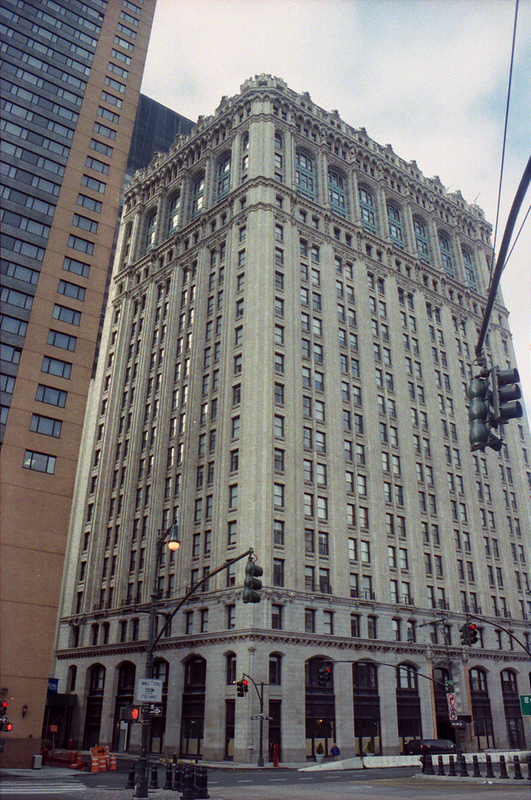 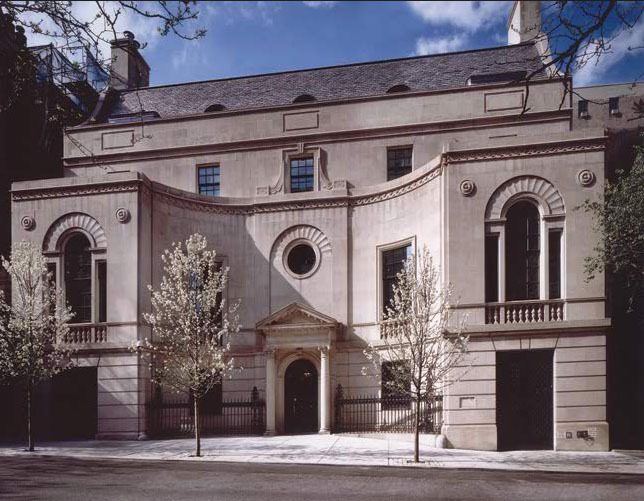 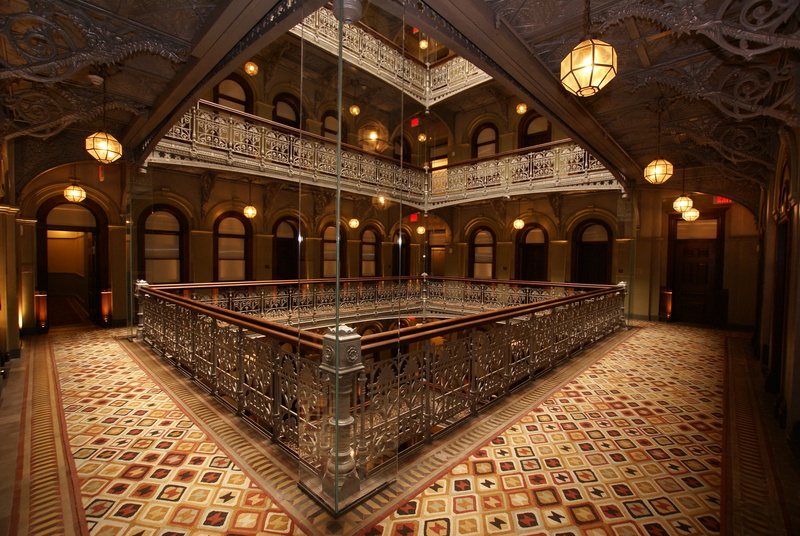 Higgins Quasebarth & Partners served as historic preservation consultants to the Bank Of New York, the current owner of this individual New York City landmark. 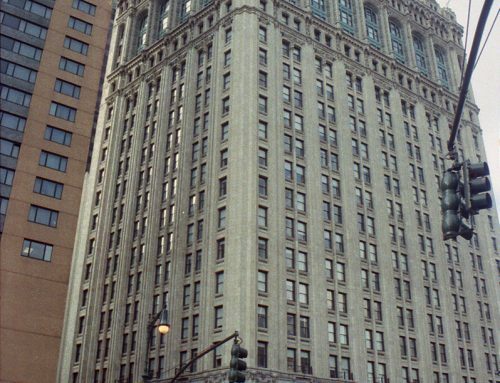 Working with Wiss Janney Elstner Associates, HQ provided consultation services for the replacement of the building’s unique three-over-three faceted steel windows with identical aluminum windows which was approved by the Landmarks Preservation Commission.